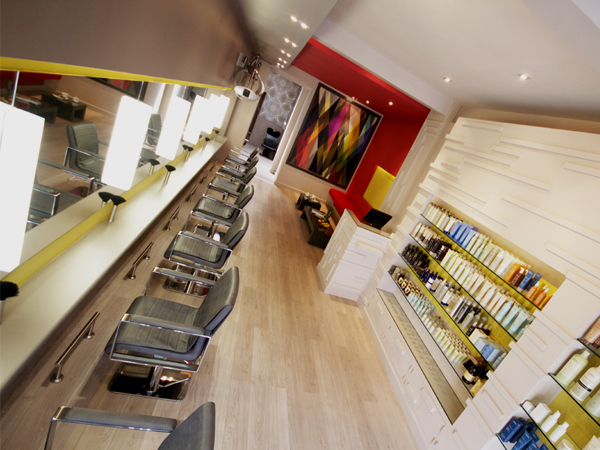 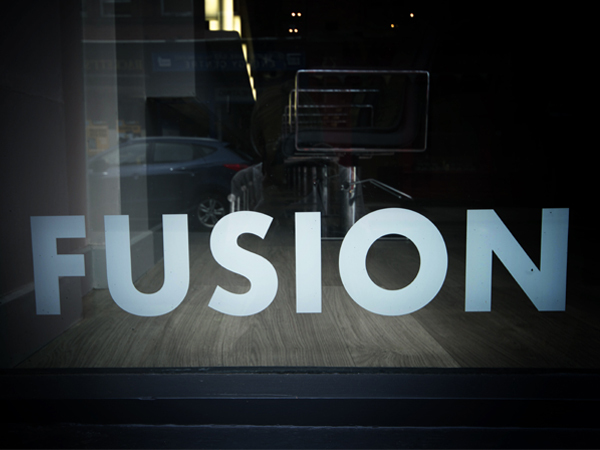 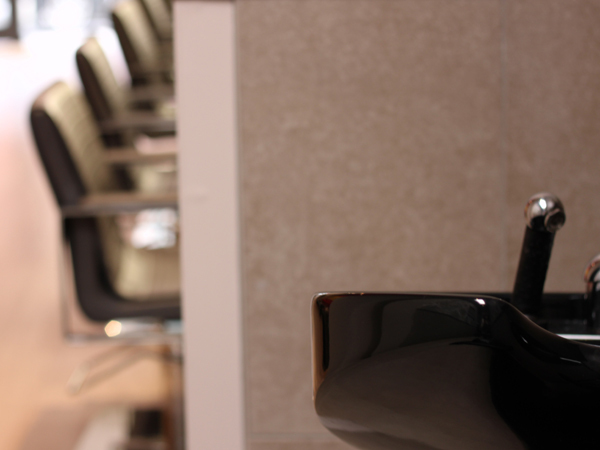 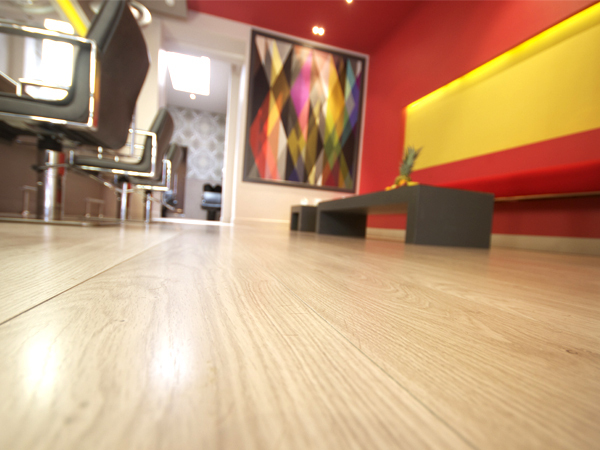 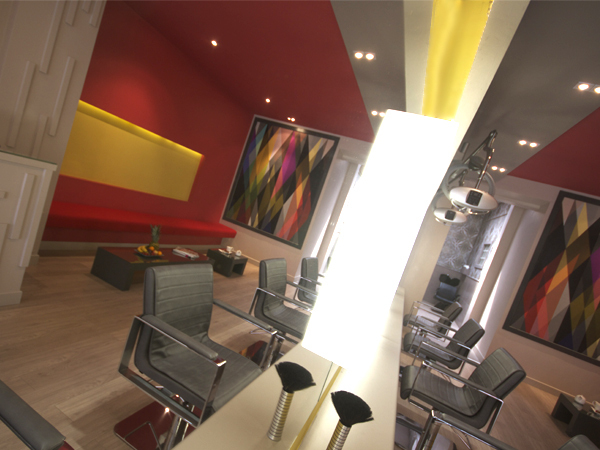 Fusion Hair Salon is located in Dún Laoghaire, a beautiful area in South Dublin. 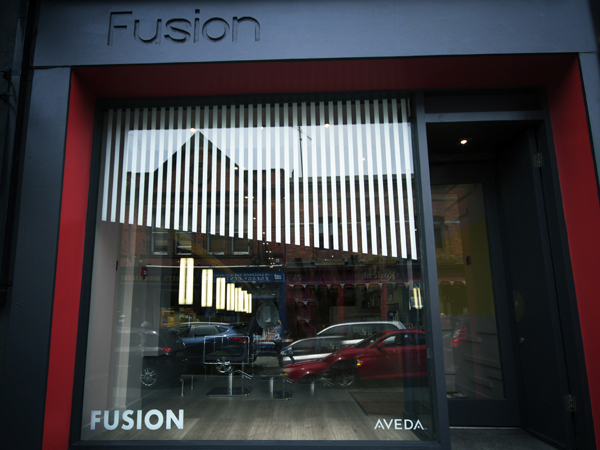 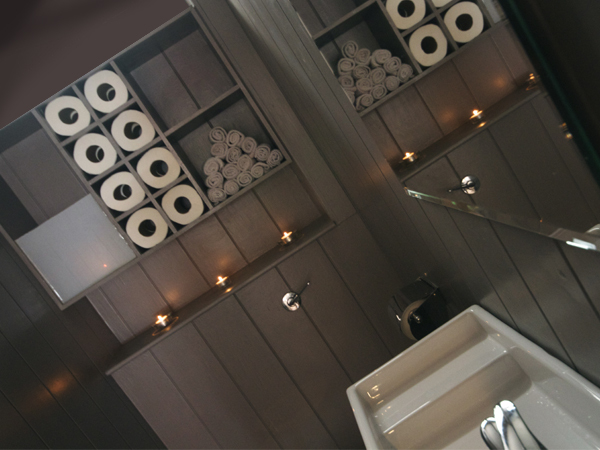 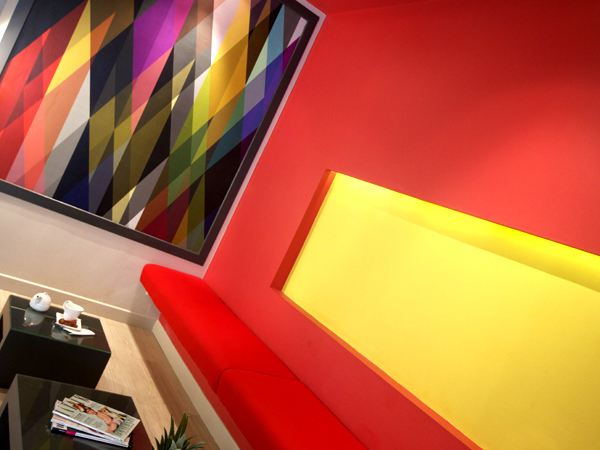 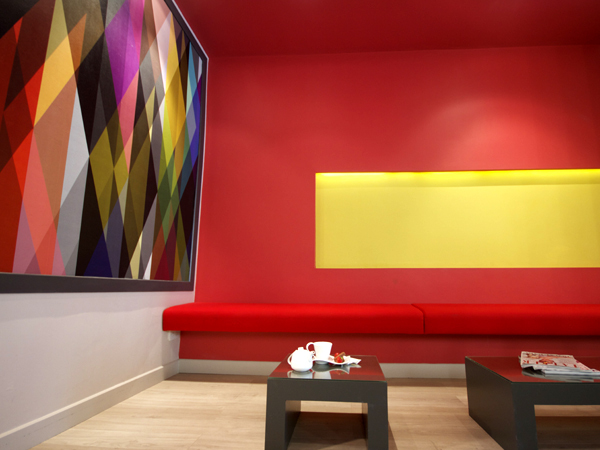 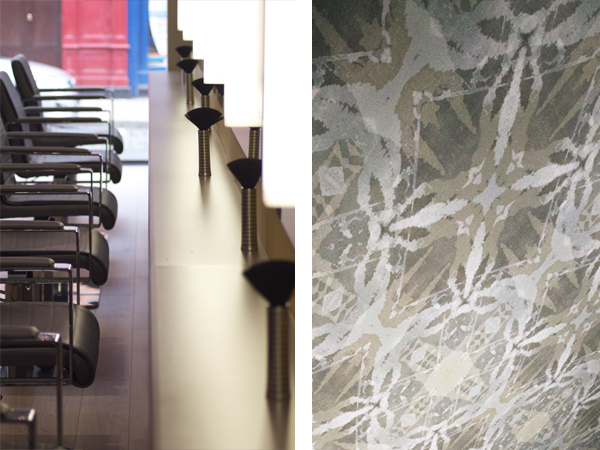 The client wanted to distinguish themselves as a funky, go-to place that was synonymous for exceptional service. 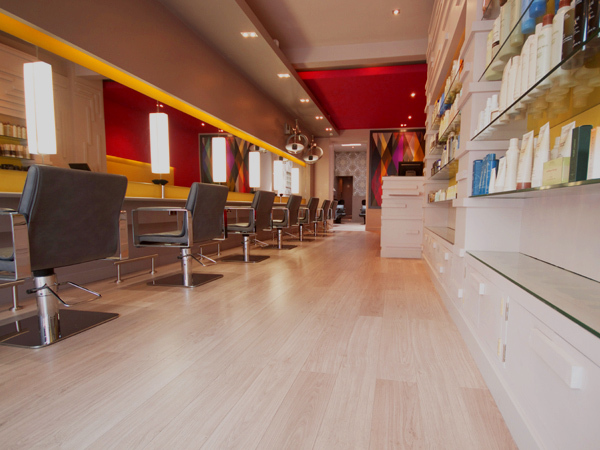 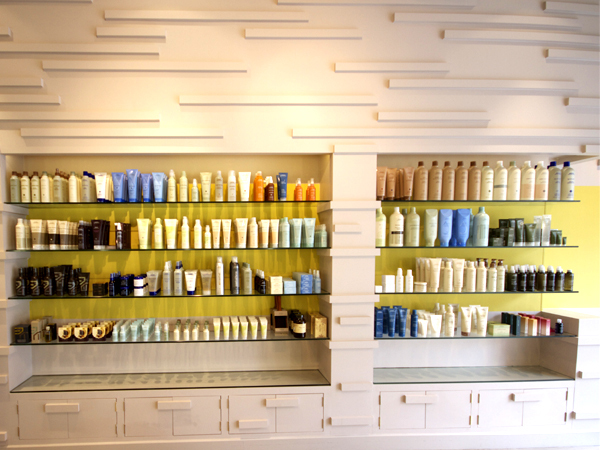 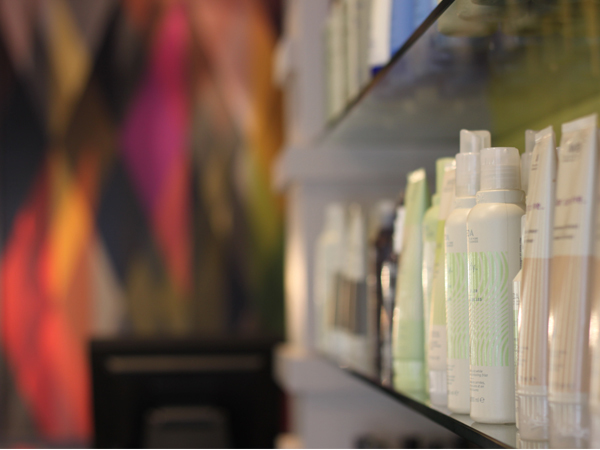 We created a bright, colourful interior with layered blocks and counters that showcased the salon and it’s products on offer. 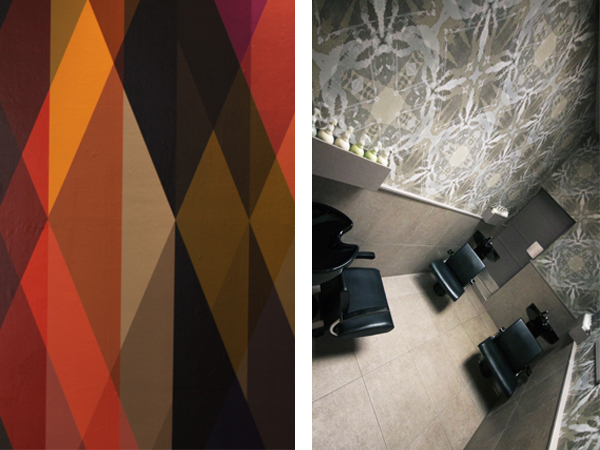 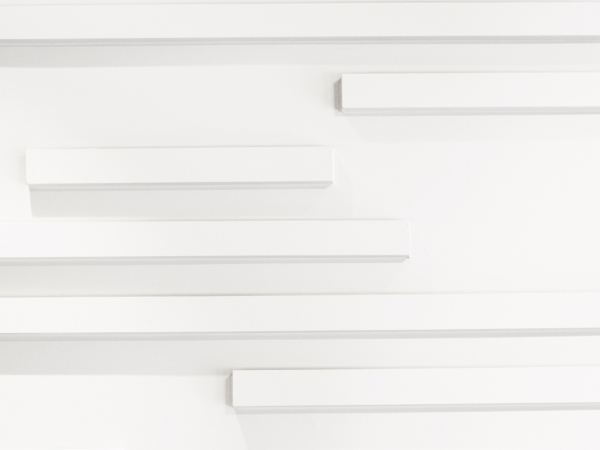 To add an interesting texture we played around with geometrics shapes and patterns on the walls and shelving. 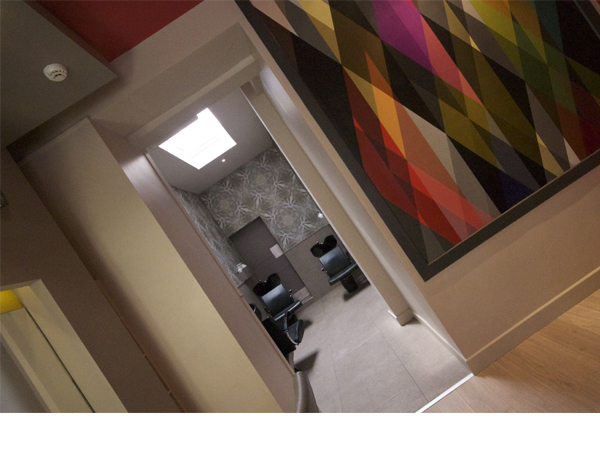 The finished result was an open area that exhibits a playful and fun atmosphere.